This fall the legendary German psychobilly rock band Mad Sin will perform for the first in Kyiv! The concert will take place at the MonteRay club, on October 5. Tickets for the show will be available soon. 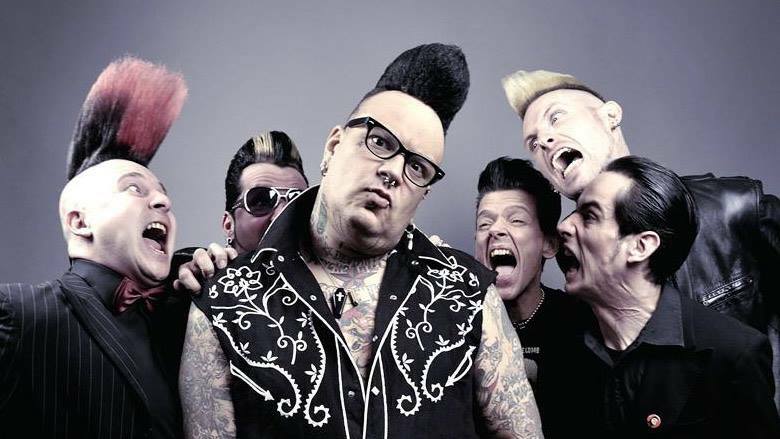 "One of the most unique bands of the psychobilly scene will present a great original show at the MonteRay club! Melomaniacs and fans were waiting for this event, visiting their performances abroad and not losing hope for a solo gig of a living legend in Kyiv! An eccentric vocalist, charismatic musicians, an unforgettable show and a full drive — Mad Sin can not be confused with someone else! Make sure each word is true already this fall, on October 5!"